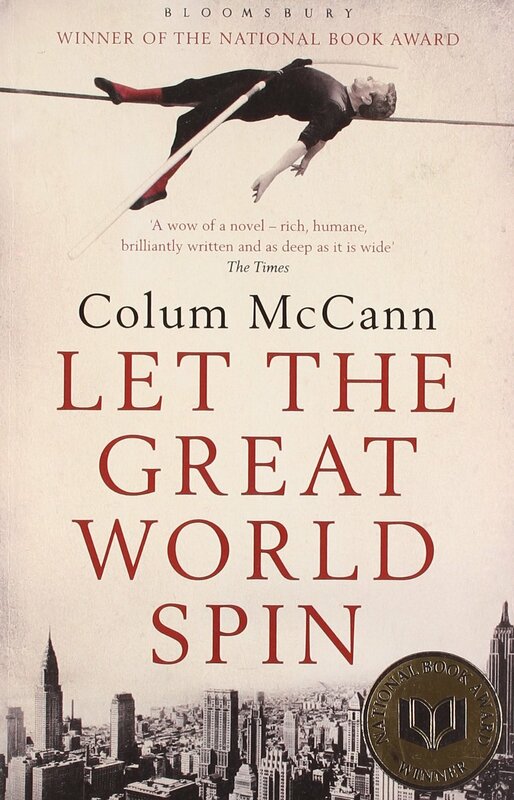 Because of strong interest we have moved our guest speaker, Colum McCann, into a larger venue for the public interview at UL this coming Wednesday, 5th November, at 5 pm. It will now be taking place in Lecture Theatre KBG 12 in the Kemmy Business School. We hope to start promptly at 5 pm. All are welcome. Come if you can. Bring a friend or colleague. A reception will follow the interview.